If you could stop time, what would you do? When young Leisel see the city too busy to care, she decides to use a moment of stopped time between tick and tock to spread a little kindness. 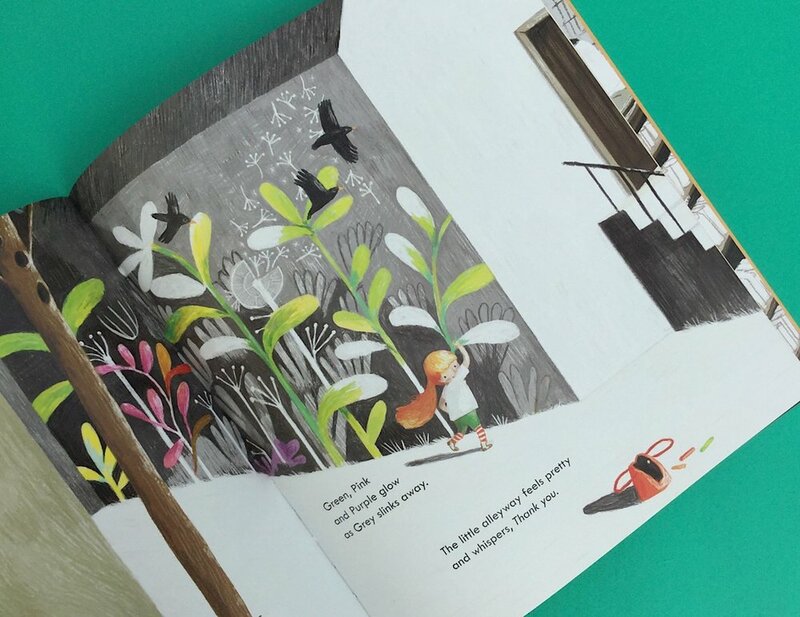 This wonderful story with captivating illustrations shows the power little acts of kindness have in bringing people together and injecting some colour and joy into the world.